The Rabies Vaccine protects dogs against a disease that is FATAL. Yes, an infected dog that is unvaccinated will perish within 5-15 days and there is no cure or vaccine that can be administered after they contract Rabies. 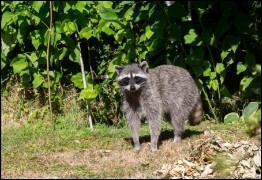 The most common rabies carriers in the U.S. are raccoons, bats, skunks, and foxes. Rabies is a viral disease that affects the central nervous system and In the US, Rabies affects 400 to 500 dogs per year. 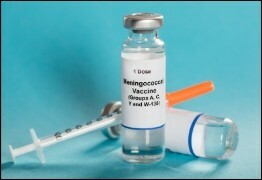 If an infected dog transmits rabies to a human, the human can survive but will require 4-5 vaccines of the Human Rabies Immunoglobulin (HRIG) over a period of 14 days after the incident. If they do not get vaccinated after an incident there is a high probability of mortality. After the bite of an infected animal, Rabies symptoms may take weeks, months, or in some cases, years to appear in humans (this is known as the incubation period). A long incubation period of Rabies can make diagnosis and treatment difficult because patients may assume no infection occurred until symptoms develop – at which point the disease becomes fatal. If you suspect you were exposed to the Rabies virus, always seek prompt medical care and vaccination. The Rabies Vaccine is effective and will protect your dog if bitten by a rabid animal. A protected dog will also protect a pet parent. 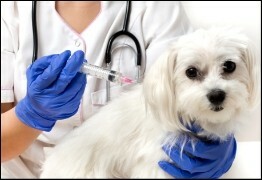 The duration of immunity for a Dog that is receiving the Rabies Vaccine is unclear. Some states require yearly vaccinations whole others require 3-year vaccines. There is some doubt as to whether the 3-year and 1-year vaccine is not the same exact vaccine and strength. Why do Veterinarians prescribe 1-year versus 3-year vaccines? It will depend on each counties laws. (Counties make money off every rabies tag sold so it benefits them to mandate yearly over 3 -year vaccines)Veterinarians who have practices in counties that mandate 3-year rabies vaccinations but are still advising and administering 1-year rabies vaccines. Clients should demand 3-year vaccines and if the vets are non-compliant then find another vet that is. 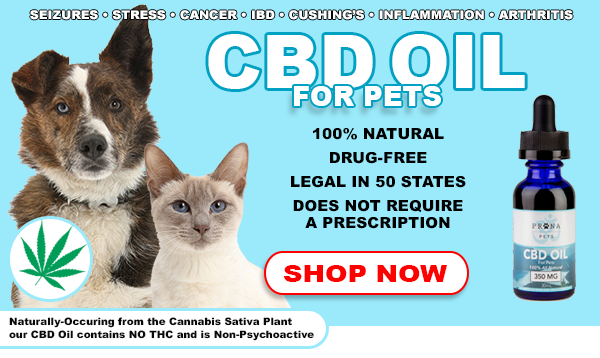 A few potential side-effects from the rabies vaccine include; Vomiting, Diarrhea, Lethargy, Seizures, Anaphylaxis (which can kill your dog in minutes), Tumor at the injection site and many more. The toxic ingredients in vaccines such as aluminum and mercury can also contribute to cancer and other chronic diseases. Even with these side effects, rabies vaccination is still worth it. We recommend exploring all natural herbal products to combat and prevent these side effects from occurring. Many Veterinarians who have knowledge of your dog having an adverse reaction to a vaccine (Which they will report to the drug manufacturer) will administer Benadryl prior to vaccinating. Does that really sound safe to you? After puppy vaccinations and a dog is one-years-old the rabies vaccine should only be administered every 3 years, if they are healthy. (Again, some counties require yearly tags) This is if you want to be lawful and play by the book. One could argue that small dogs. (Dogs that use wee wee pads, travel in bags and are not exposed to anything off leash) and senior or seriously immune compromised dogs that are not off leash, do not go to dog parks and are not left in backyards do not require any vaccines? The likelihood of these types of dogs contracting rabies is probably similar to the chance of getting struck by lightning. Request a rabies antibody titer through your Veterinarian. A Titer is an estimation of an immune response against the rabies virus (either through exposure or vaccination). This can give you comfort knowing that your dog is still protected if you and Veterinarian choose to not administer the rabies vaccine. Your Veterinarian should not vaccinate and can send a letter to your county documenting that your dog is not healthy enough to be vaccinated for rabies. The Rabies Challenge has been privately funded for a multi-year study to determine the duration of protection from the rabies vaccine and the findings presented below already indicate that 5 years after dogs received 2 doses of the rabies virus vaccine they still had protection.